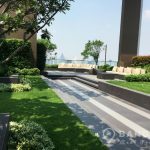 This new, modern 2 bedroom condo is now available for sale at The Line Sukhumvit 71, ideally located on Sukhumvit Road at Phra Khanong and just 6 minutes walk (510 metres) from Phra Khanong BTS station. 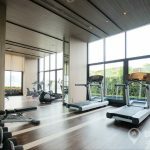 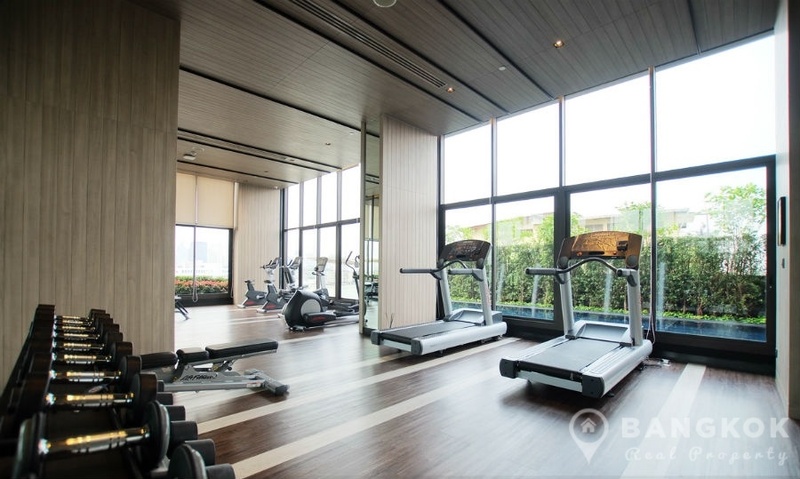 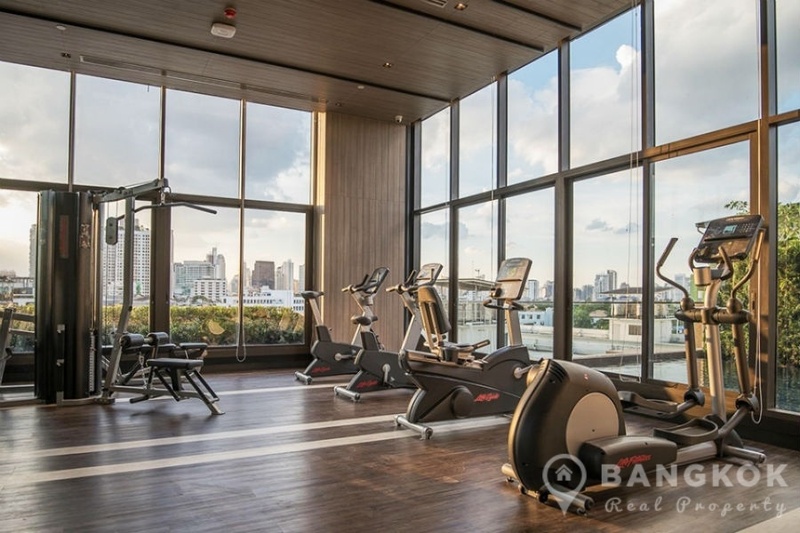 This newly completed high rise by Sansiri PLC, offers residents ideal city living with access to Sukhumvit’s great amenities including the W District, MaxValu Market, Tesco Lotus Rama 4, Gateway Mall, Samitivej Sukhumvit Hospital, the 42 T-Off Golf Driving Range and a range of top schools including St Andrews, Srivikorn and Bangkok University. 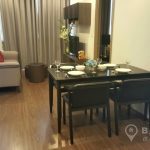 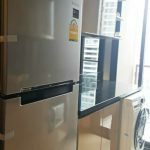 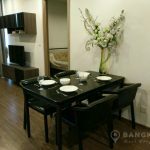 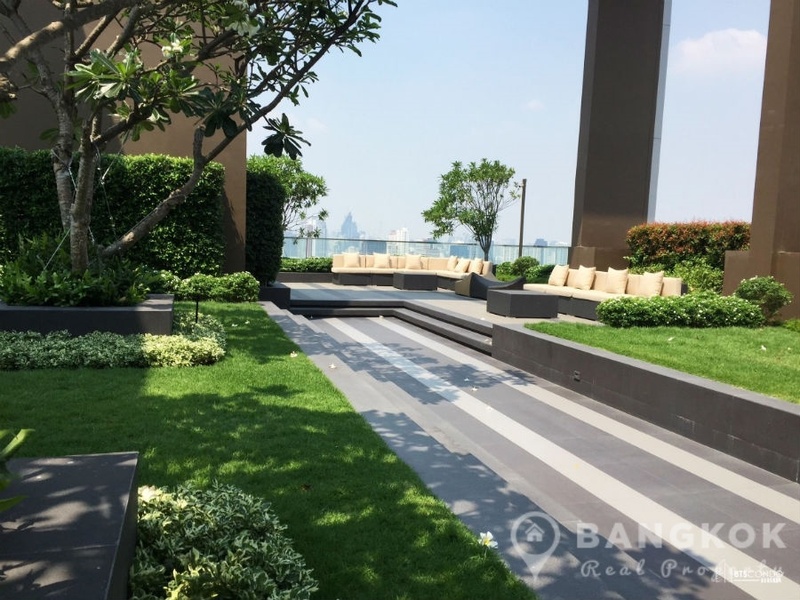 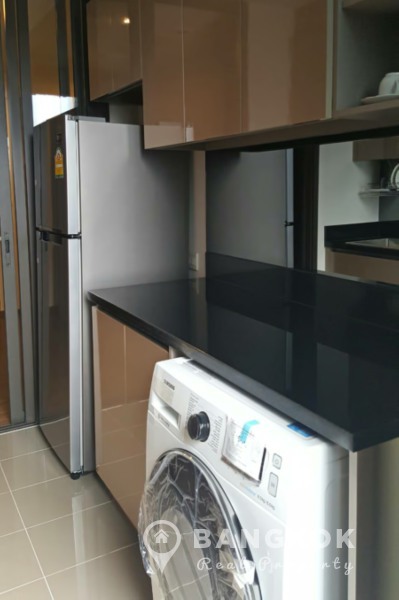 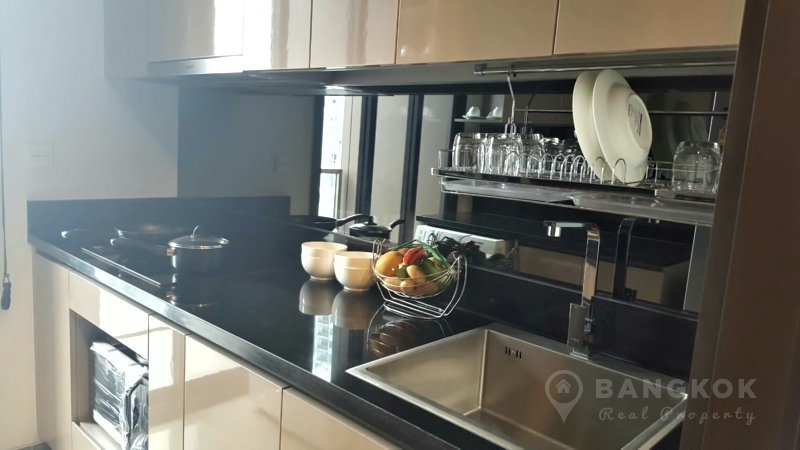 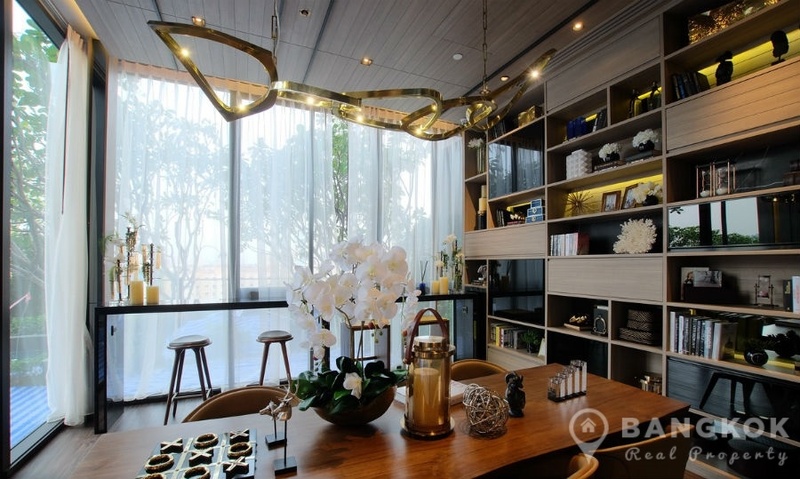 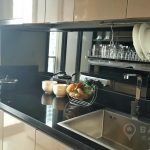 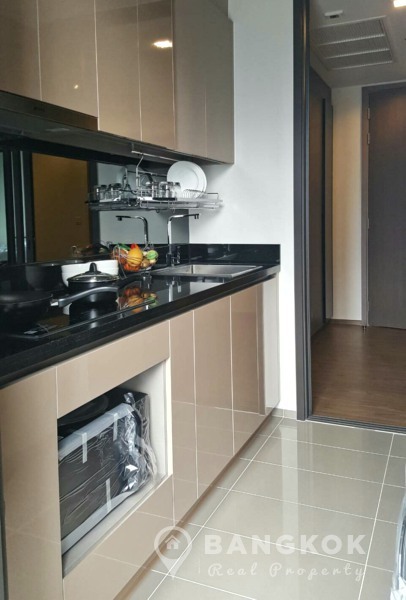 Situated on a low floor of The Line Sukhumvit 71 this modern condo has 2 bedrooms, 2 bathrooms an 62 sq.m of living space with a balcony. 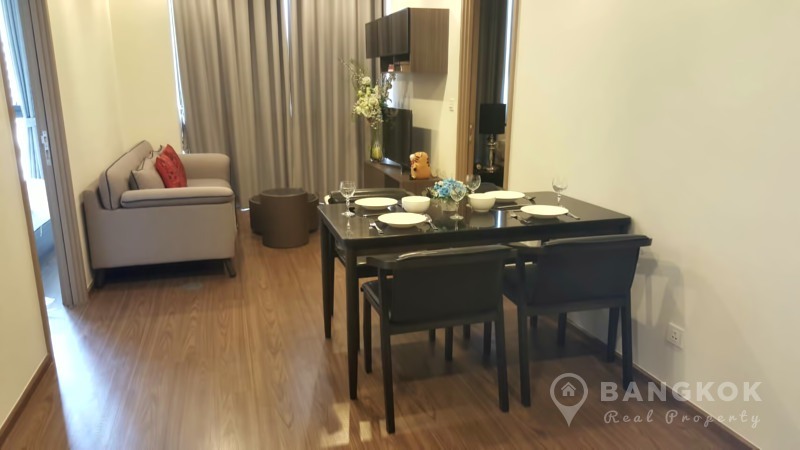 The unit has a rectangular living-dining room with large picture windows and wooden floors throughout. 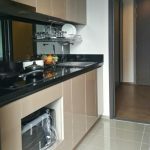 There is a separate modern kitchen with balcony access. 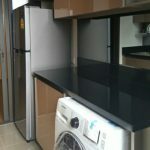 The kitchen has modern fitted units, with built in electric hob & extractor fan, built in microwave, fridge freezer and washing machine (front loading). 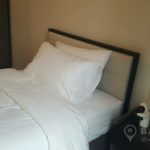 The master bedroom (double) has good wardrobe storage and an ensuite bathroom with power shower. 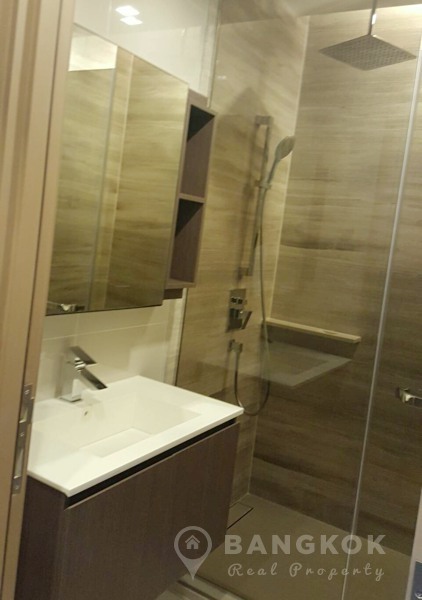 The 2nd bedroom (single) has wardrobe storage and use of the main bathroom with power shower. 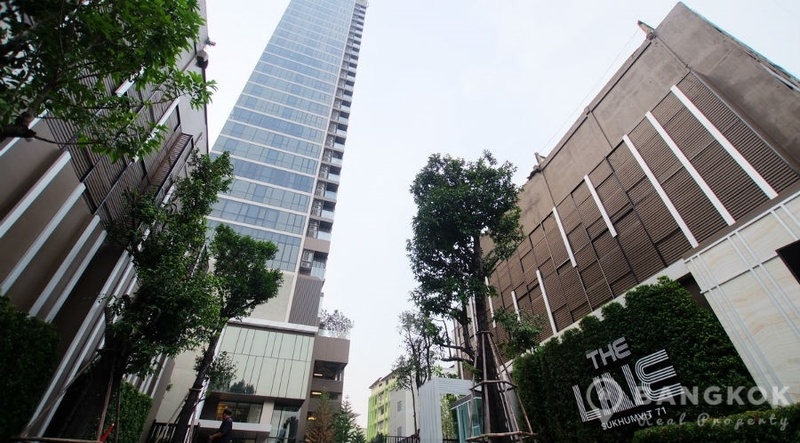 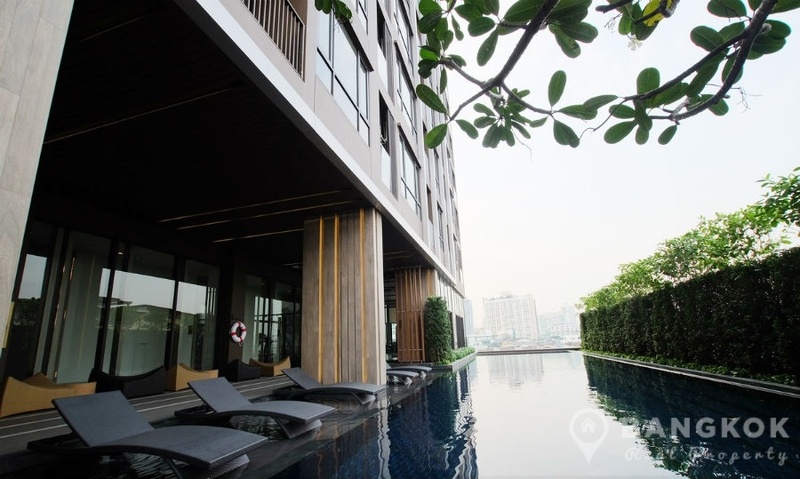 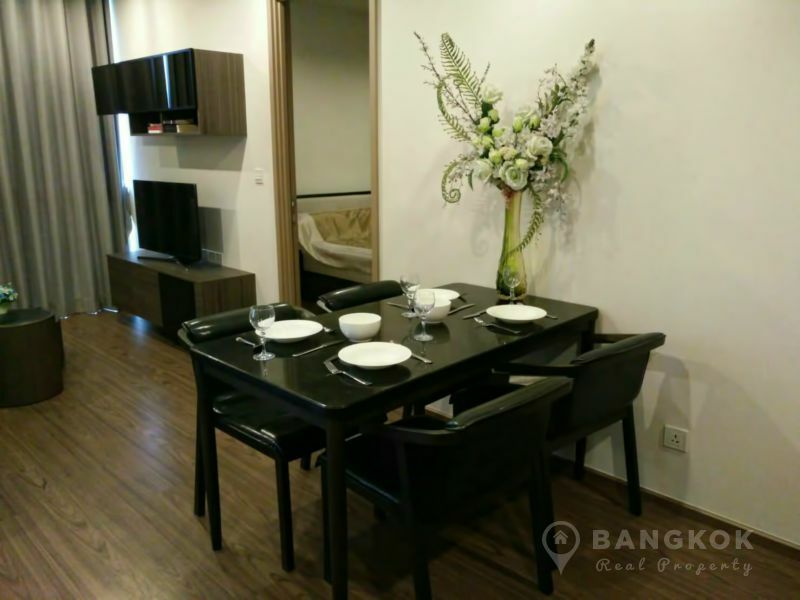 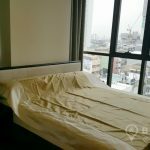 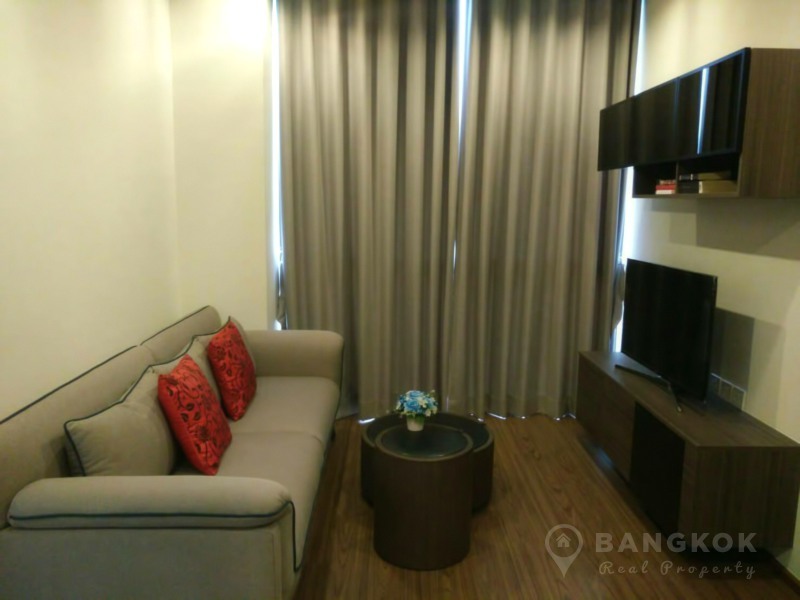 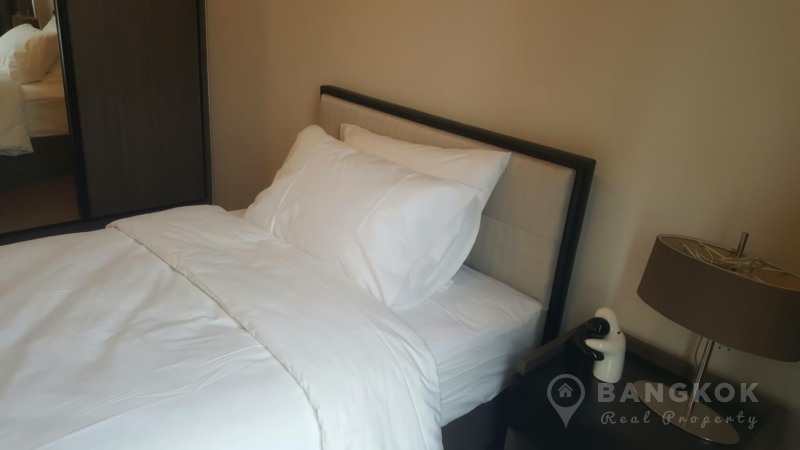 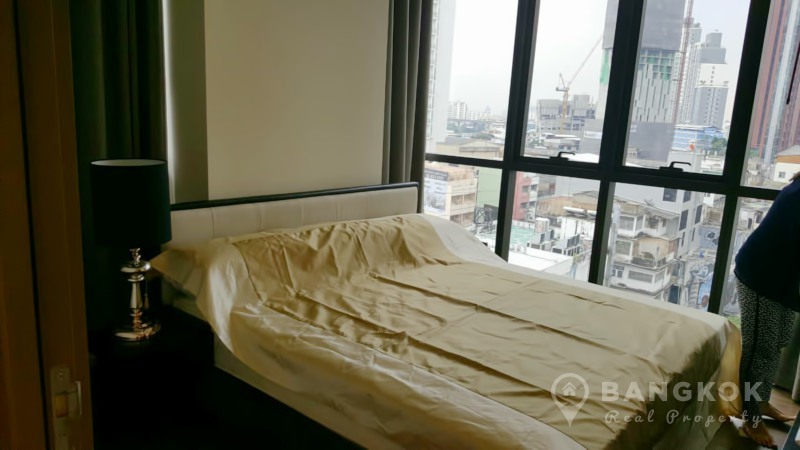 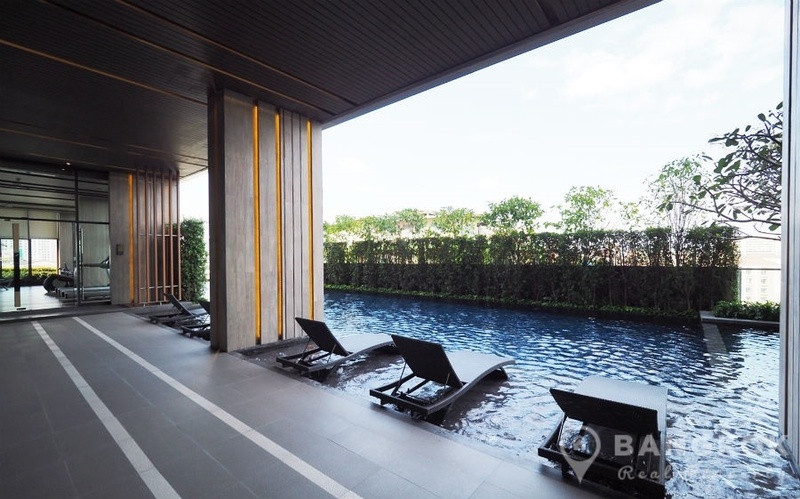 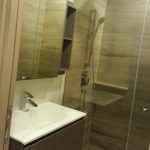 The Line Sukhumvit 71 is a condominium project, located on Sukhumvit Road at Phra Khanong and just 6 minutes walk from Phra Khanong BTS station. 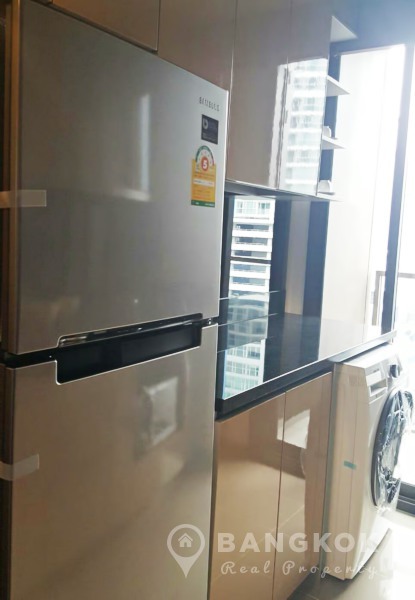 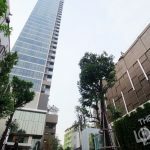 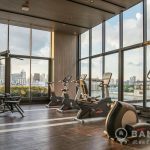 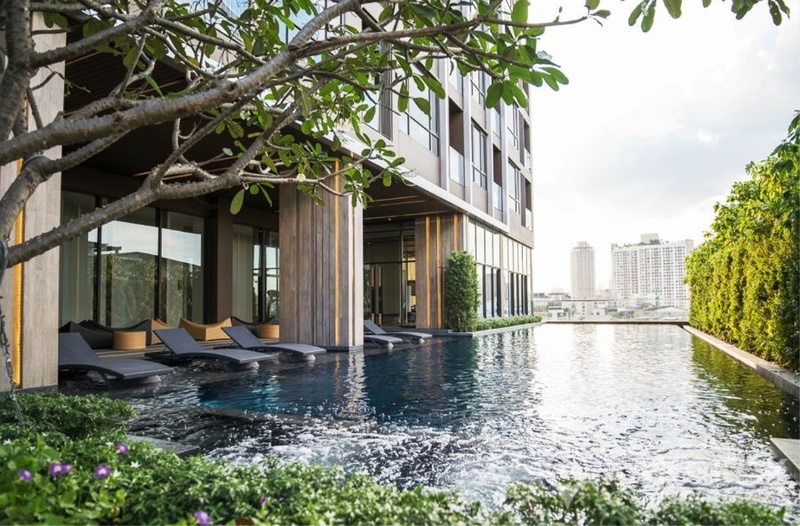 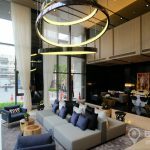 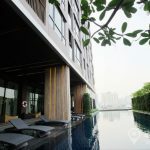 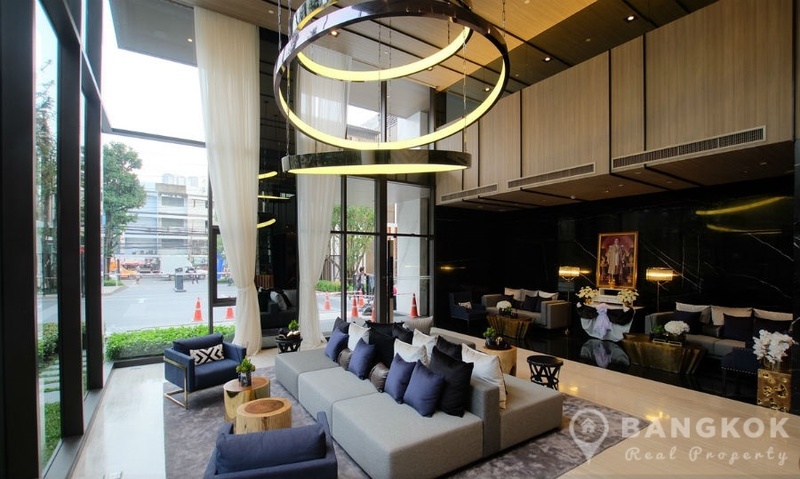 Completed in 2017, The Line Sukhumvit 71 developed by Sansiri PLC is a high rise project comprising of a single building with 28 floors with 291 units.